Crafted from pure cotton, our Alfa throw is an effortlessly simple design that brings an instant touch of luxury to your living space. 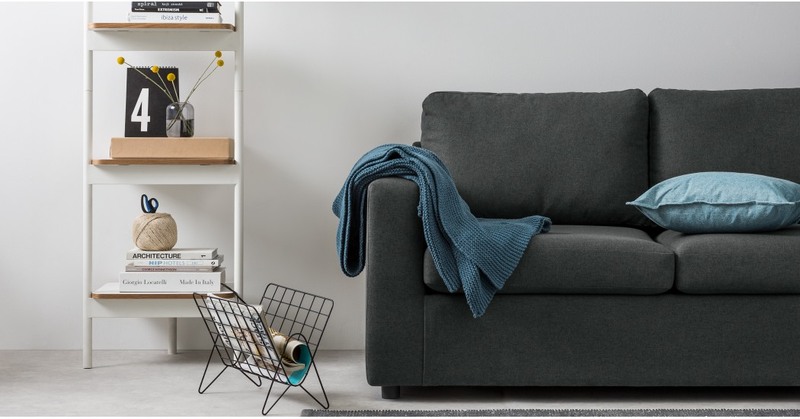 Perfect for adding an extra comfort and cosiness, Alfa is the perfect sofa companion or ideal for bringing an extra element to the bedroom - at an amazing price. Love the simplicity of Alfa? It’s available in four beautiful shades so you can easily coordinate. Choose from charcoal, chartreuse, teal or light grey.